The next time you are having a clear out or are updating your furniture, please think of us. Our team of wonderful volunteers can collect large furniture items and any other donations can be dropped off to one of our shops, or to the Hospice in Linden Road. Good quality kitchenware, crockery, glassware, vases, lamps etc. If you’ve recently upgraded your mobile phone, you can also donate your old phone for us to recycle. 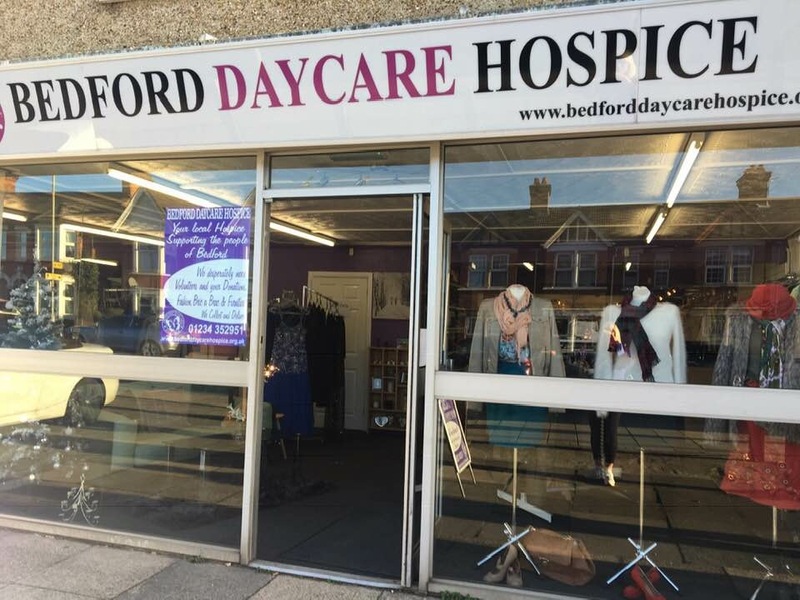 You can drop off donations at any of our shops or to the Hospice directly, but only during shop opening hours – please do not leave them in the shop doorways. We offer a free collection service for donations of furniture. If you have furniture or larger items you’d like to donate, we’re happy to collect free of charge. You can enquire about a collection online, email us or call 01234 855 100.